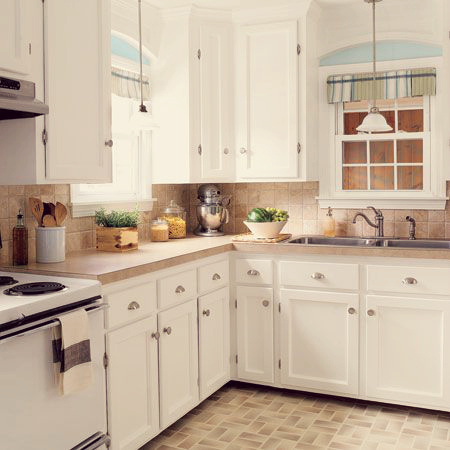 My husband will be home next month and I would like to renovate our kitchen (my playground) while he is home. I have not decided yet what color scheme I want but I am leaning towards a mix of pastel shades (maybe mint green, teal, pale peach or lilac). I am also considering changing the cabinetry and installing more lights. Hey, a girl can dream! Our apartment is tiny and is a little cramped (I've amassed quite a number of kitchen appliances and utensils) so installing shelving would be a lifesaver. 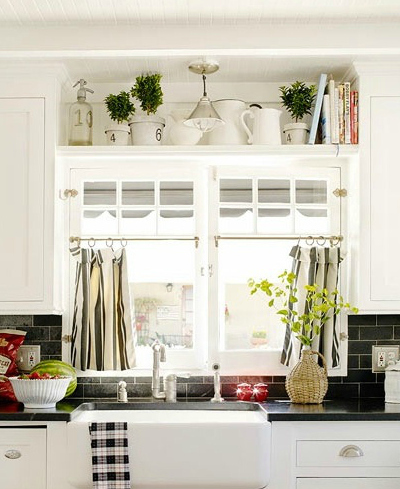 The cabinets under the sink are rarely used too so I plan to make full use of it and free up some floor space. I'm not sure if this is a good decision considering that we will be moving to our permanent house in the next year or so. I think I will just throw caution to the wind this time and just make our little nest more chic and functional (not industrial). 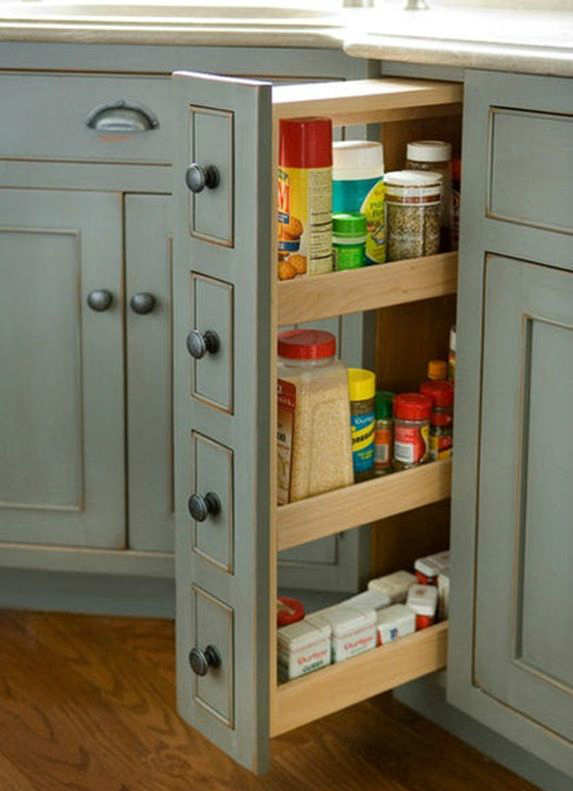 I like this because of the cabinets (clean/solid/roomy). 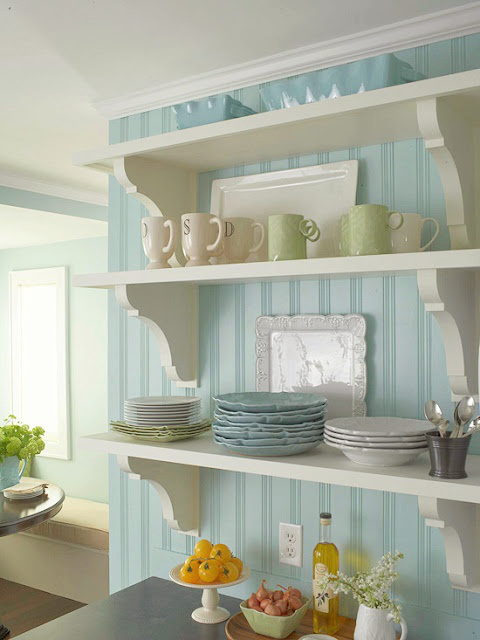 I like the overhead shelf where you can put some potted plants, books and other knick knacks. 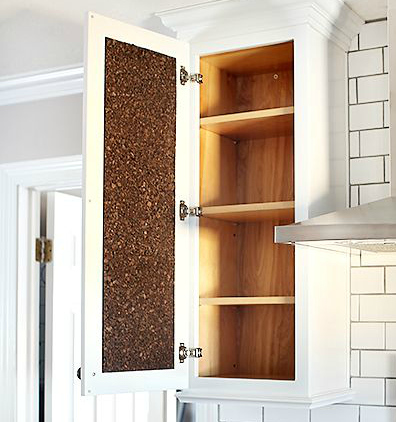 This cork board doubles as a cabinet door and a place to maybe display some recipes or pictures. This looks so fresh and clean and I like it a lot. 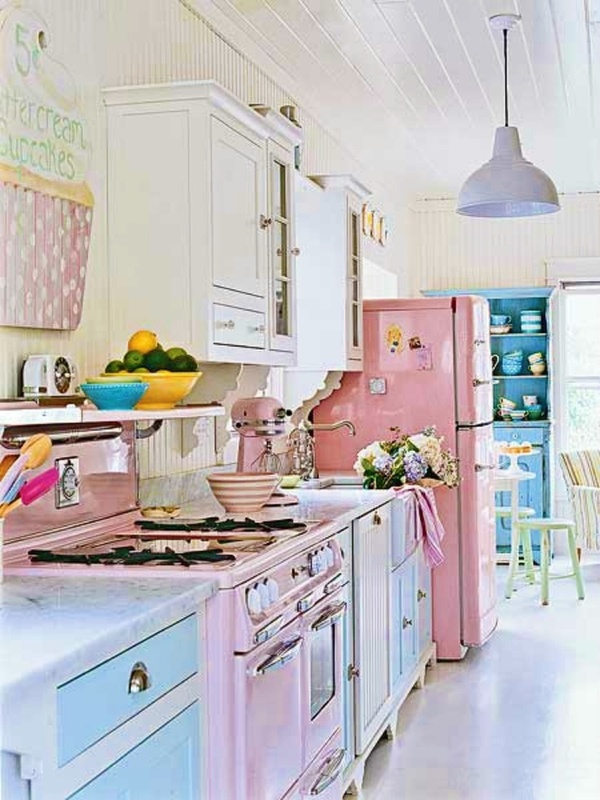 My dream kitchen!!! I could stay in this place forever. Haha! I hope the husband approves. 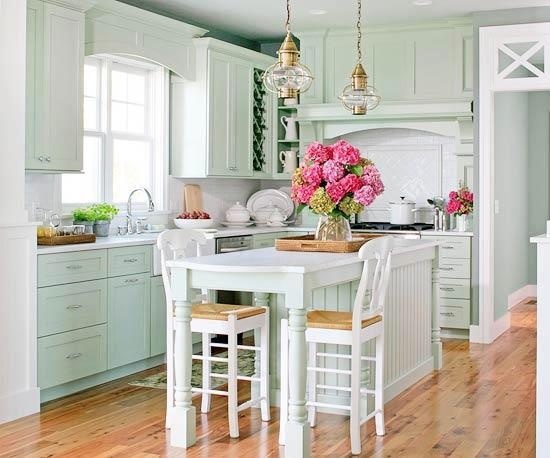 I like the country feel of this kitchen too. I think the husband will like this for sure. Ahhhh, there's just too many ideas out there. I hope I can make this happen, we can make this happen. I'll keep you all posted.